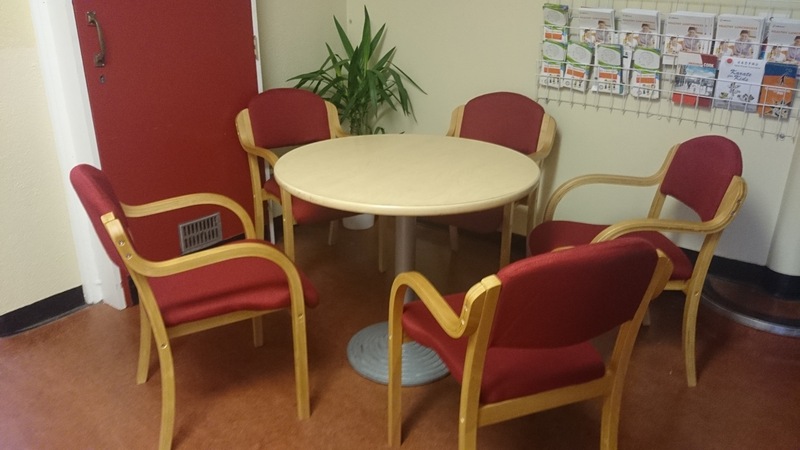 All meetings are in the Staffroom @ 7.30 p.m..
Jersey Day – Thursday 30th May 2019. There is also a strong committee. A huge thank you to all who attended the AGM and volunteered. We look forward to working together. Details of upcoming meetings will be available shortly. As members of the school community, we are all informed that our school has a Child Safeguarding Statement & Risk Assessment, which are available to view on the school website. It was last updated in March 2018 and will be reviewed in March 2019. The Child Safeguarding Statement & Risk Assessment are also at the front entrance to the school (near the office) and in every classroom. For further details, please see the Information section of this website, under ‘Child Safeguarding’. Good practice, in the use of technology, by all members of the school community, is strongly promoted and encouraged by the Board of Management. The Board of Management of Glasheen BNS recognises group chat apps such as Whatsapp, Viber, Facebook Messenger etc., may be useful tools for the sharing of relevant information among parents. It is in everyone’s interests to ensure that any forum is used in appropriately. After some consultation, these guidelines, were drafted by our Board of Management, in consultation with our Parents’ Association & staff. These guidelines to be reviewed in November 2019. Further suggestions welcome. If parents wish to establish a class group chat, in the school context, then parents should consider how best to moderate the group chat, eg. A moderator could be nominated, from within the group, with administrative rights over the group and the authority to request that any inappropriate post be immediately removed. Always keep to the purpose of the group. Don’t share irrelevant messages about other topics. Each member of the school community – pupils, staff and parents – is entitled to have her/his good name upheld. To this end, individuals, incidents or alleged incidents, should never be discussed within a group chat. If a parent ever has a concern about a matter relating to the class, then in the first instance, the parent should make an appointment to discuss this with the class teacher. Appointments can be made by ringing the school office. Don’t ask questions of a personal nature, contact the person directly in a private message. The group should not be used for arguing, heated opinions, scaremongering, hyped up drama or fake news. Please check your sources before you share. Is this relevant? Is this necessary? Is this appropriate? Note that the school has procedures to deal with issues relating to child protection. These should be immediately highlighted directly to the school and not addressed in other fora. We realise that the vast majority of posts adhere to these guidelines already and we appreciate that posts are generally very well-intentioned. Because our parent groups are so large, these guidelines are important to ensure that our communications with each other remain clear and respectful of each other and of the school. THANK YOU. Hello and Happy New Year (2018/19) from the Parents’ Association! Happy New Year to all members of our school community – boys, families and teachers! We hope you had a great Christmas and are looking forward to an action-packed term. There are lots of fun activities ahead! 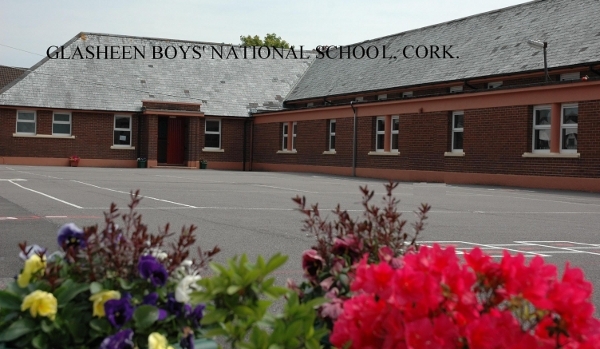 Glasheen BNS now has 423 pupils! ALL parents/guardians in the school community are members of the Glasheen BNS Parents’ Association (PA) and are most welcome to attend the monthly PA meetings and / or the Annual General Meeting (AGM). These are opportunities to meet other parents and be involved in the activities of the school. The dates of these meetings are available on the school website and via Facebook / Twitter. Remember you can always contact the PA by email at glasheenboysparents@gmail.com or by leaving a message for us via the School Office. Huge thanks to Eithne & Yvonne for providing a wonderful Information Evening Supporting Parents to Support their Children’s Mental Health and Wellbeing – Thursday 27th September 2018 7-9pm Glasheen BNS. Various activities will be organised throughout the coming school year and we urge you to become involved in at least some of them.